So let me ask you again: do you know what your Bounce Rate is? There could be a variety of reasons that you’d be getting traffic to your site that would leave after only viewing one page, but one of those reasons is that your site… might be loading… slowly. 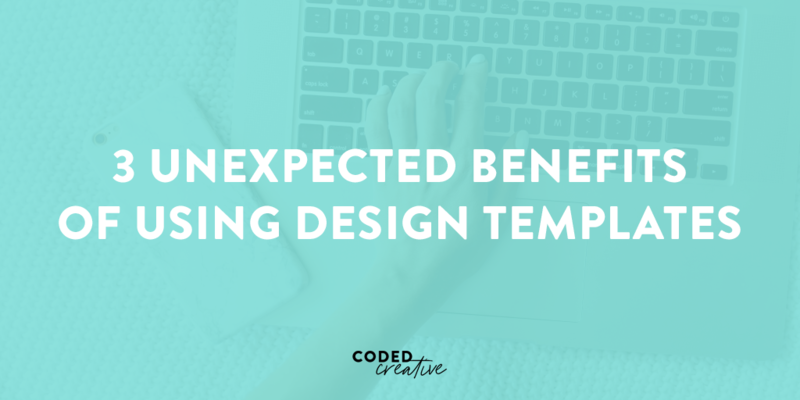 We all know how frustrating it can be to land on a site and the site take 30 seconds to load. It doesn’t matter if you want to read the content or check out the product, if you get frustrated at the site loading slowly then you’ll likely move on. 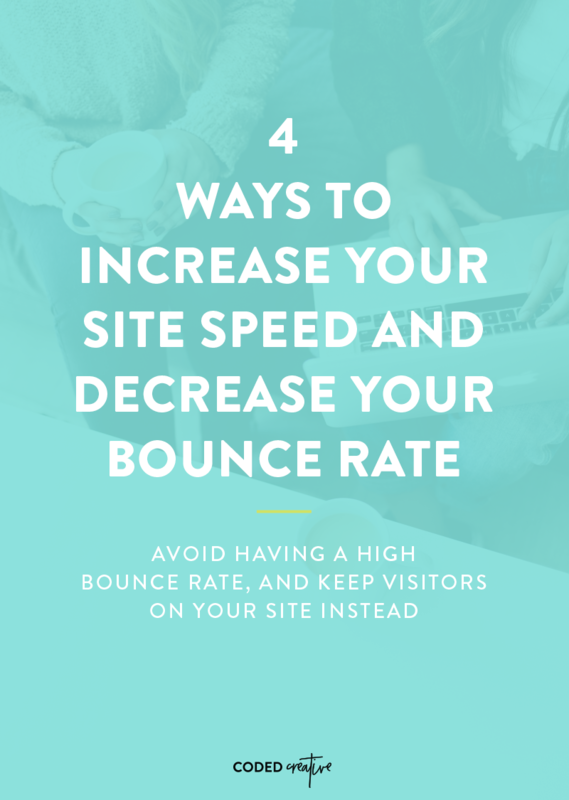 We want to help you avoid having a high bounce rate due to a slow site, so today we’re sharing four ways to avoid slowing down your site. We see this happening with a lot of our customers and a lot of people on the internet in general. Our phones and fancy cameras take photos at large sizes by default, and most people don’t think about decreasing the size of their photos when they’re editing them. That wouldn’t be a problem if maybe you only uploaded one or two photos per blog post, but we see a lot of people uploading at least 5 images to their posts. When you have that many photos that are up to 4 times as big as they truly need to be, you can see how this would greatly slow your site down! 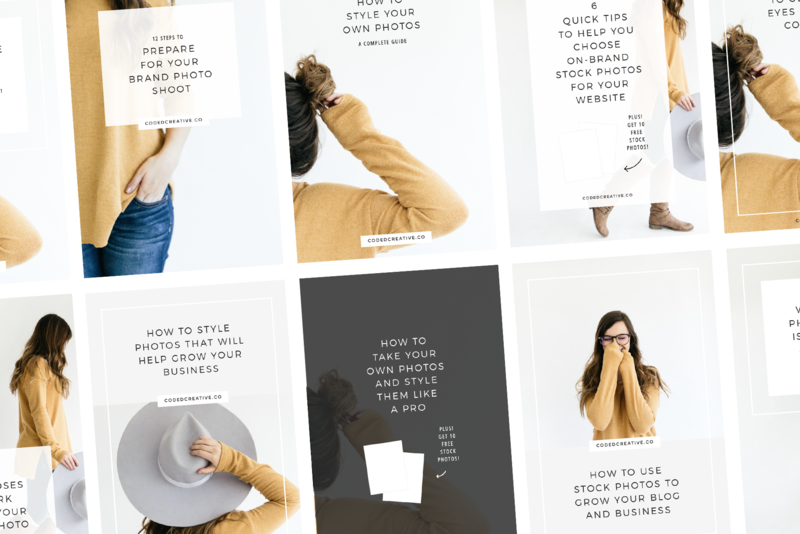 When you’re editing your photos, make sure that they’re no more than 2x the width of your blog posts on your site. For most of our themes that means your images don’t need to be any more than 1700 pixels wide. But since you’ve likely already uploaded hundreds of images to your site, be sure to check out the Compress JPEG & PNG images plugin. It’s completely free and you can run it on all existing images as well as new images that you upload. This is another common mistake that we see people making, and honestly, we’ve made this one ourselves before, too. 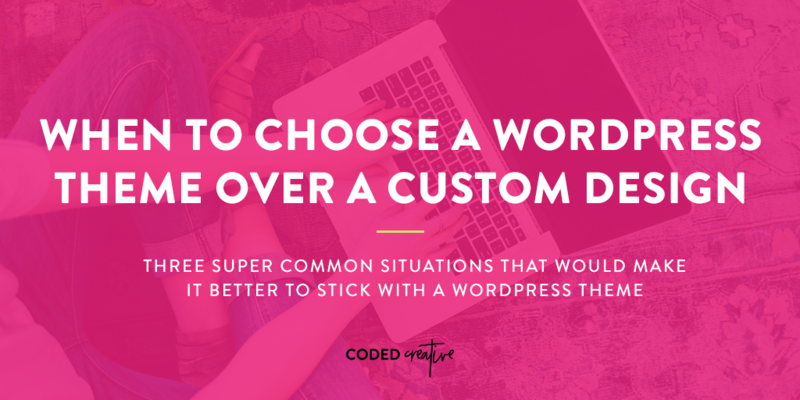 One of our favorite things about WordPress is that there’s a plugin for virtually anything you can dream of. The problem with that is it often means we install plugins with similar functions and then forget to get rid of the ones we aren’t using. The same thing happens with themes! 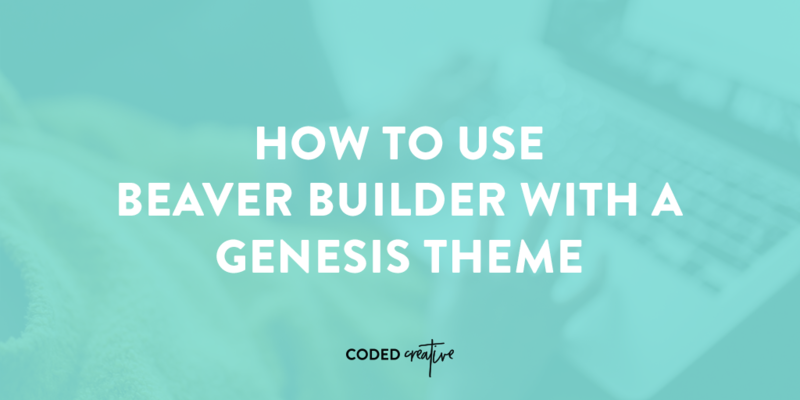 When it comes to themes, our rule of thumb is to have roughly 3 active on your site: your theme, the framework it was built on (for our customers this means Genesis) and a backup them. For plugins, this gets a little tricker. If you’re the only person that’s been working on your site, and you know exactly what your plugins are being used for, then check to make sure you don’t have anything on there that’s not actually being used. If you’ve hired us or someone else to do work on your site and you aren’t sure what the plugin is, reach out to who has helped you to avoid deleting something that’s key to how your site is built. For our customers, we have a list of required plugins for each theme in our Members Only Tutorial Section; however, if you’ve hired us for customizations, feel free to reach out as we may have installed at least one other plugin. 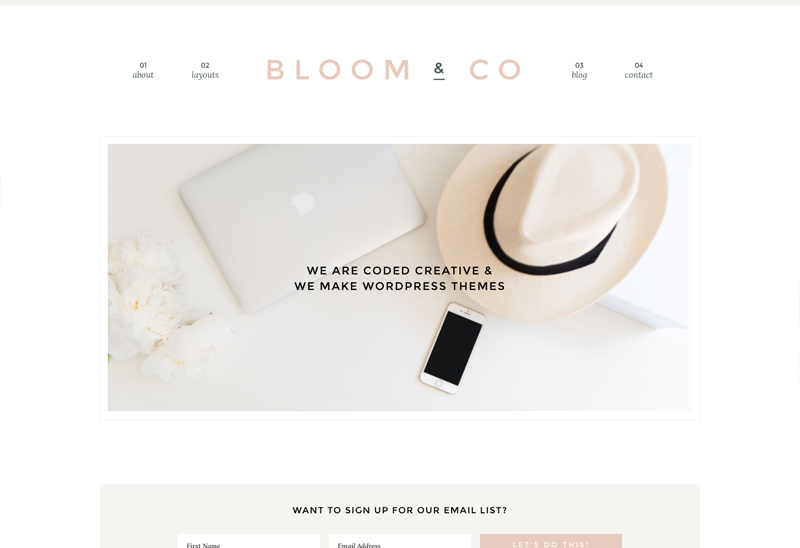 It’s so easy to want to get a theme that can do anything and everything for you. Maybe it has tons of different layout settings, built in abilities, content areas, and so on. You think – why not, I may want to have a variety of designs for my pages or widget areas, and that’s an easy way to accomplish that without having to hire someone to create them for you. Unfortunately, having all of these different things on your theme ultimately causes your site to load slower because it’s having to load all of those features and all of the content you put in those various widget areas. Instead of using a theme that has so many different layout options, content areas, and features, pick a simple them. 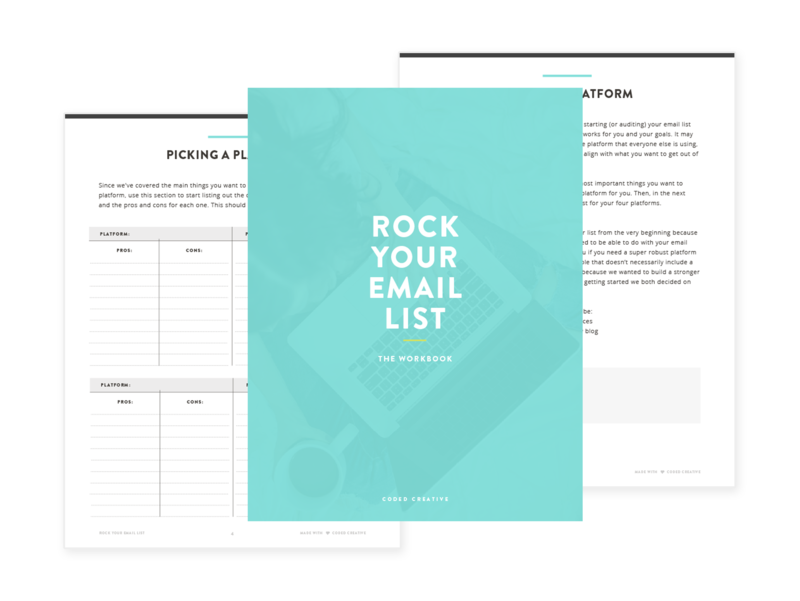 Choose one that has features that’s going to help you grow your business or blog. If you need additional content areas or features, you can pay someone to add them to your theme. This of course will be an additional cost, but in the long run it’ll be much better for you because you won’t be missing out on those additional visitors. 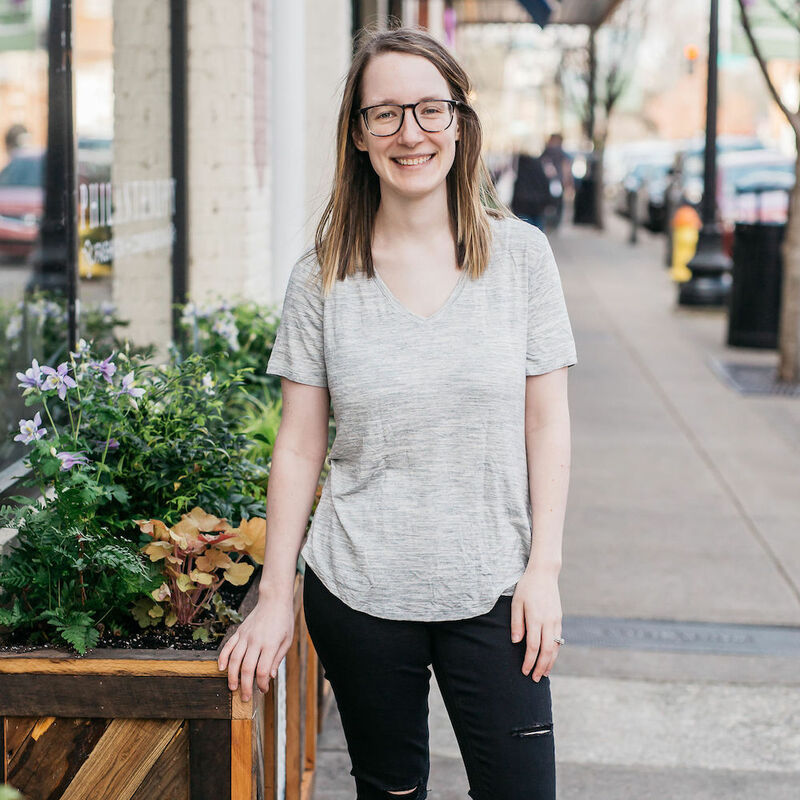 Look, I get it – when you’re starting a blog then you want to spend the least amount of money possible. You have to get a domain, hosting, a theme, you might even want a pre-made logo, and so it. It seems like a lot to pay for. So most people shop around and try to pay as little as possible for all of those things. The problem is that the saying “you get what you pay for” is absolutely true, especially with web hosting. Your hosting can cause your site to be slow, have a lot of downtime, and it can even get you hacked if you aren’t careful. Now don’t think that we’re telling you that you have to get the highest costing web hosting to protect yourself. We recommend Siteground (affiliate link) because they offer amazing support, have very minimal downtime, and help our sites load quickly. You don’t have to go with them, but it’s important to make sure you do your research before picking a host for your website. How quickly is your site loading? If it’s on the slow side, schedule some time over the next week to take action on some of the tips we shared in this post.